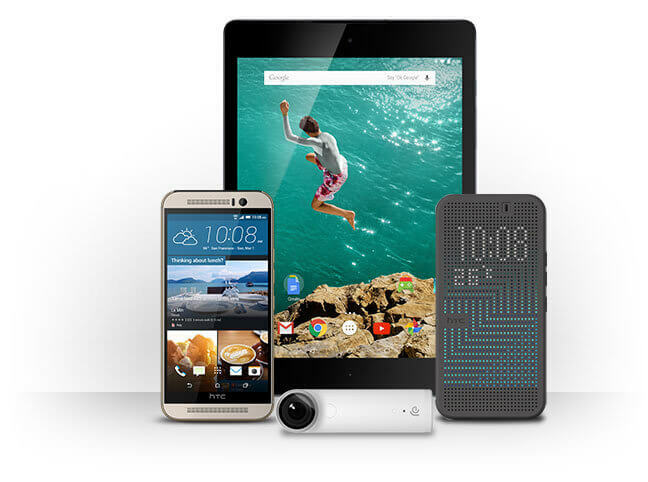 If you already have an HTC device, be sure to check out the accessories deals. There are a lot of them and some of them are really good deals (like the Dot Case). In reviewing their site this morning, it looks like the Nexus 9 16GB is already sold out so if you want to jump on one of these, you probably should do it sooner rather than later.